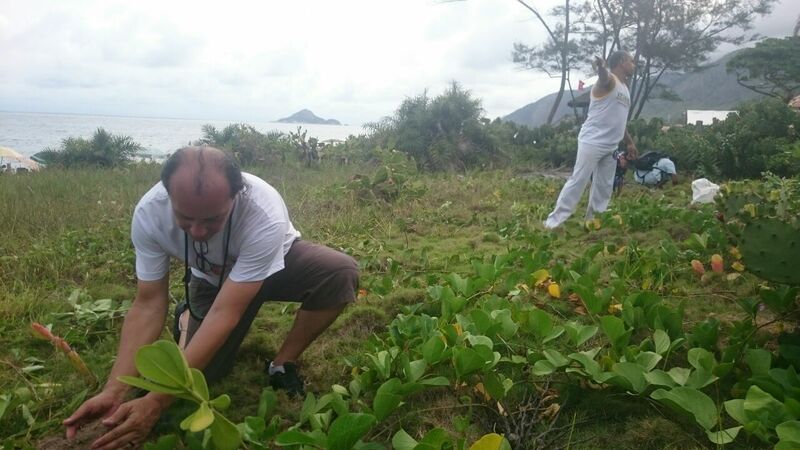 On January 20, 2018, the holiday of Rio de Janeiro’s patron saint, Saint Sebastian, the Baía Viva (Living Bay) collective organized an event called “Restinga Viva 2018” (Living Coastal Forests 2018). The event took place at Macumba beach, in Recreio,West Zone, and discussed the recovery and resilience of the beachfront area as well as the management of and regeneration practices for the coastal broadleaf forest habitat areas, or restinga. 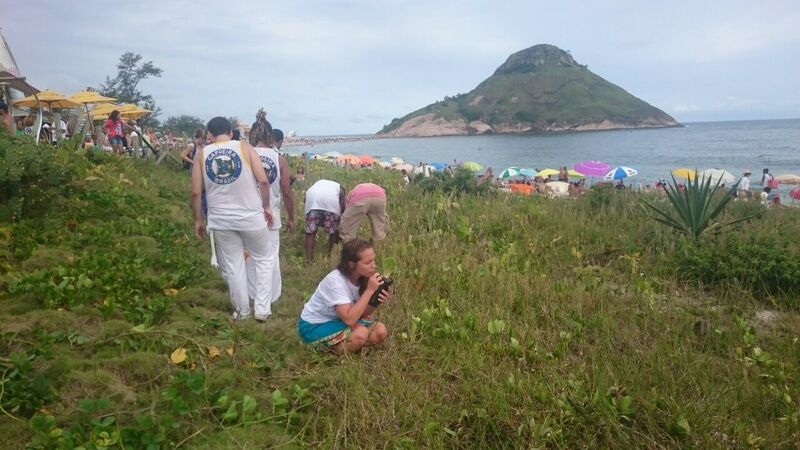 It also aimed to draw attention to the main agenda of the Baía Viva movement: the environmental health of the Guanabara and Sepetiba Bays as well as of rivers and lagoons. The event was a platform for denouncing how Rio’s beaches, especially Macumba, are suffering from rapid deterioration and land loss due to inadequate, often irregular, construction and waste, and how construction works planned to contain the impacts of beach erosion are limited and inefficient. In addition, the event highlighted that Rio de Janeiro still has neither an integrated Coastal Management plan nor adequate oceanography and coastal engineering studies. These are reflections of a chronic lack of governmental action regarding the beaches, bays, and lagoons of the city, environments that are ruined by the absence of planning and by pollution. To cope with this, the organizers propose integrated and resilient projects—such as the recovery of the restinga, which offers protection from constant waves and undertows—and demand that these projects be carried out in a participatory manner, with the involvement of residents, surfers, ecologists, and universities. 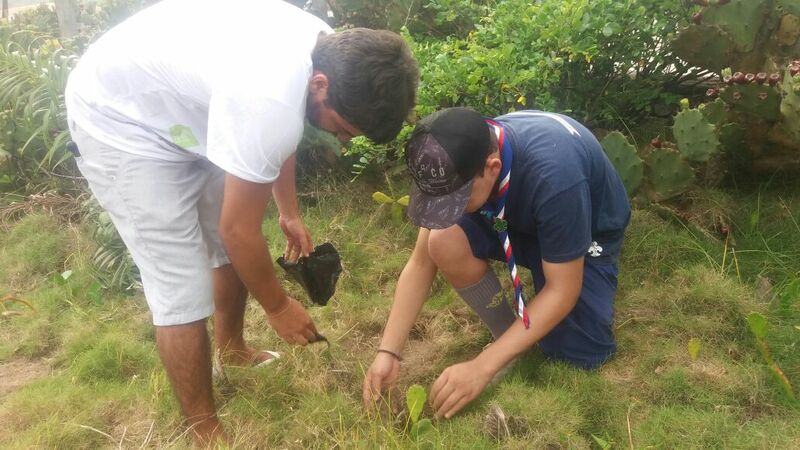 In addition, the event program included an environmental education workshop, which culminated in the planting of 50 seedlings of species native to the beach ecosystem, such as cactus and the pitangueira, carried out with the support of a team of young Boy Scouts. In this way, those who planted the seedlings can create a bond with them and keep up with their growth. 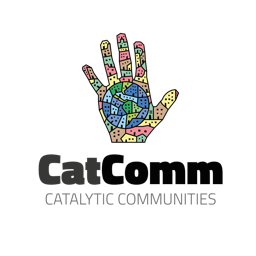 “Our next planned activity is a barqueata [boat protest] on the lagoons of Jacarepaguá,” similar to the boat protest held last August in Guanabara Bay, said Sérgio Ricardo, an ecologist and founding member of Baía Viva. The event attracted residents and surfers from the region and other people who passed by the beach, creating networks and synergies among people who showed a desire to carry out joint actions in their territories, such as the recovery of public spaces. The occasion also featured a capoeira circle and a reggae show. This article was written by Luisa Fenizola, and published on January 25, 2018.